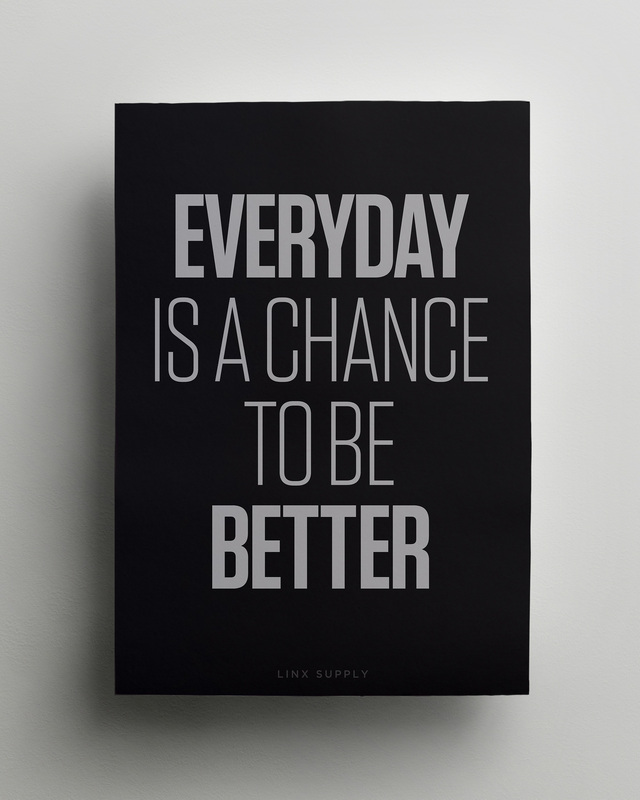 What are you going to do today to make yourself better? I stole the weekend. I moved my clients around, I adjusted my schedule, I threw down some money and ultimately actually gave my weekend away–to myself. I spent Saturday and Sunday at a writer’s retreat. I made the decision, followed the necessary steps to make it happen, cleared my schedule and spent an incredible weekend surrounded by smart, talented and interesting women. There is always room for improvement within ourselves. There will always be a desire to do more and be more and learn more. The question is HOW do we do this? And how do we do this with out feeling guilty. It’s an internal choice we have to make, most of deep down we can spare a few minutes here an there, right? I want you to decide to take back 15 minutes a day. No, no, no. Not all at once, spread it out. 5 minutes at a time. At home, you may have kids buzzing around, a spouse that isn’t helping to pack lunches or clean the kitchen, you may feel like 5 minutes just won’t happen. Make it happen. Spend five more minutes in the shower and meditate, take your coffee for a walk around the block. Instead of instantly opening emails, open a word document or grab a notebook. 5 minutes. You can apply this at work too. Spend a few minutes stretching at your desk. This is will do wonders for your neck, back and stress levels–I promise. Once you start finding a few minutes here and there, you can start expanding that time. Figure out what you want to do with these new found moments. Here’s a secret: you’re not actually stealing them, you’re reassigning them to yourself. And if you start to feel guilty about this, don’t. Because you are bettering yourself. You are committing to yourself. You are making yourself in every single aspect of your life: home, parent, partner, employee. A happier you means everyone gets to reap the benefits. Give this a try and let me know how it goes! Or email me and ask for some tips for your particular situation–I want to help! I like your ad. As a retired person, my minutes are my life. I have to reassign my time to be sure I am making a difference to someone else’s life.